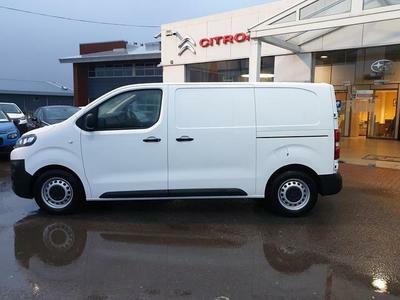 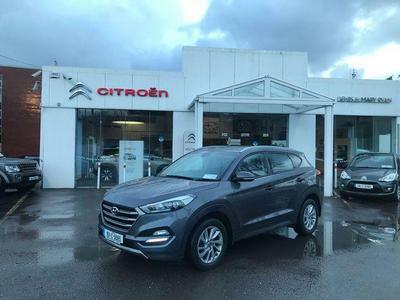 We have over 20 years in the motor industry, supplying quality new & used vehicles to Cork City and County. 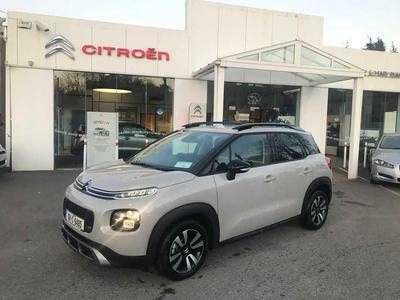 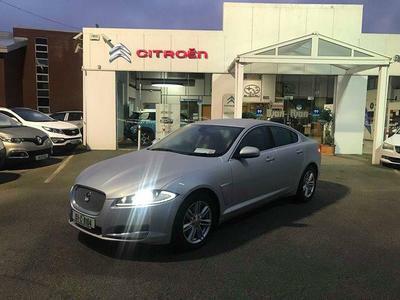 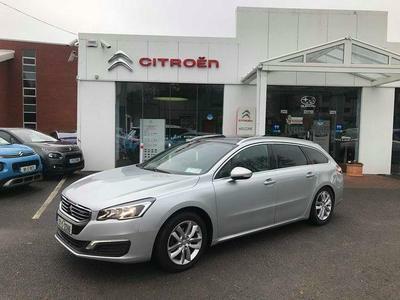 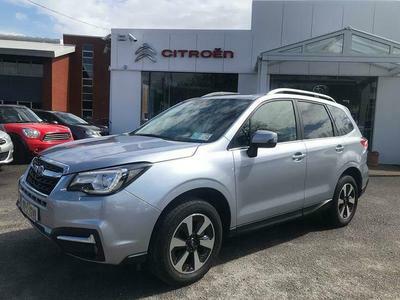 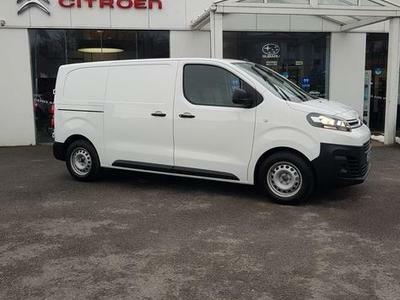 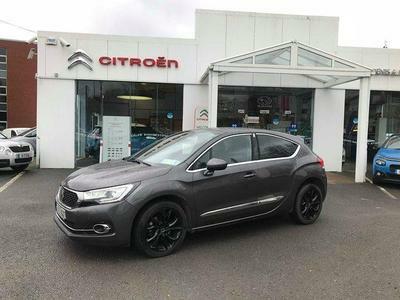 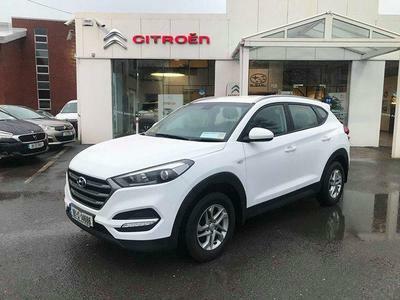 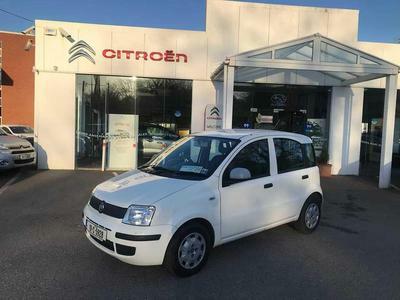 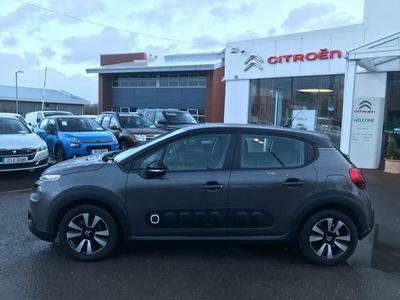 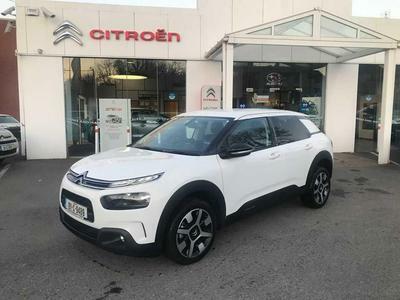 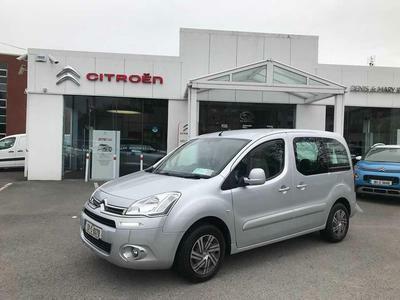 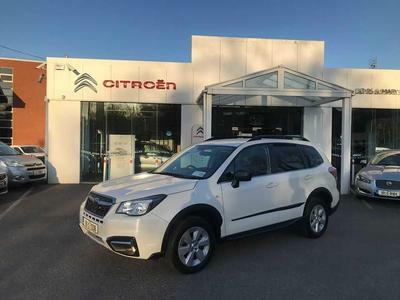 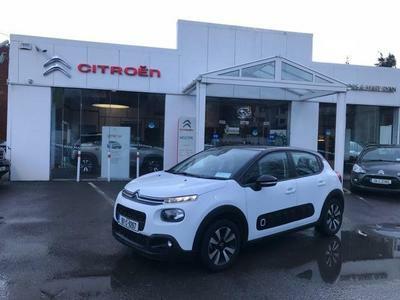 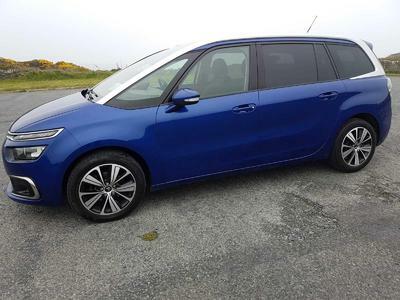 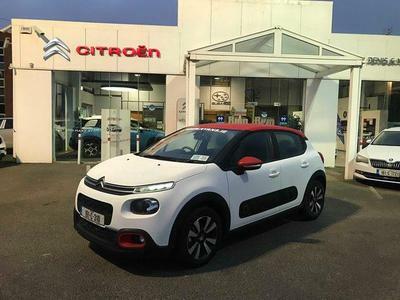 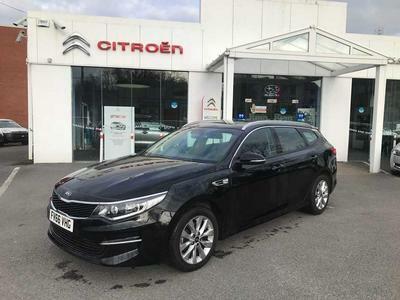 We have an extensive range of new Citroën, DS and Subaru vehicles for sale, as well as a large selection of quality used cars. 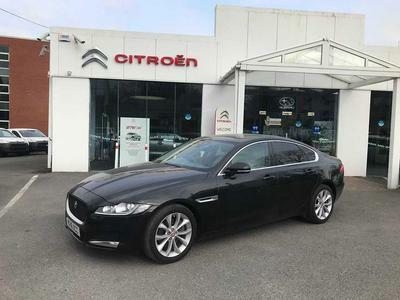 We will consider trade-ins on all makes and models and can assist with finance options too. 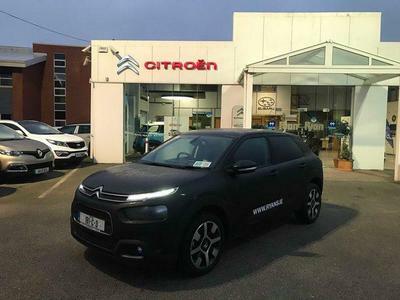 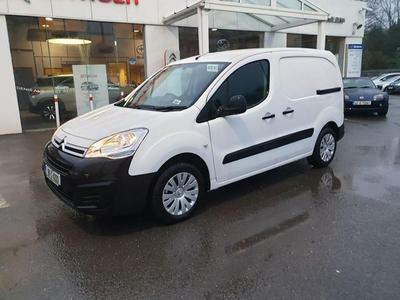 In addition to all of this, we also operate an approved Citroën service & repair centre.